This entry was posted in Uncategorized and tagged Dean of Counseling, family of friends, Friendship. 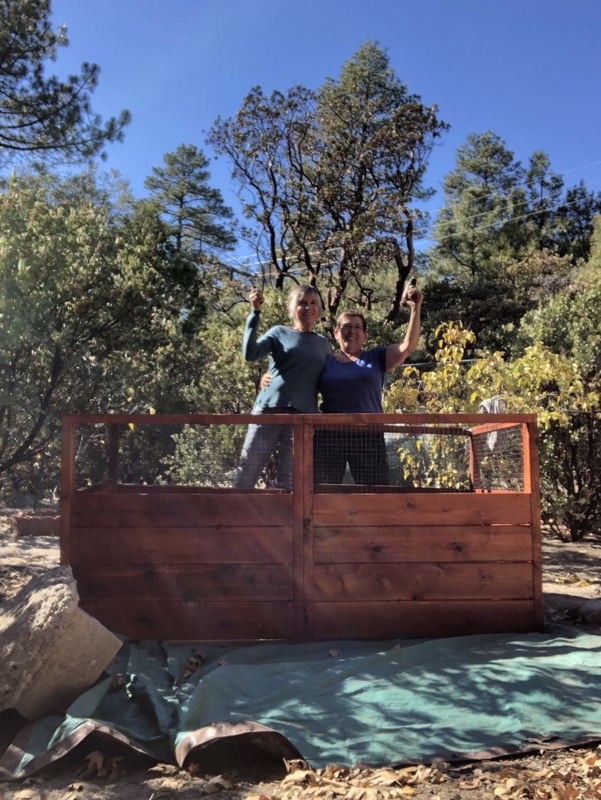 Mary & Yvonne, Grossmont College, Idyllwild CA. Bookmark the permalink. 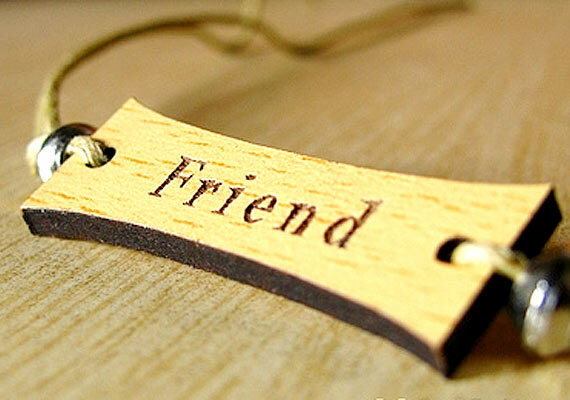 So true, friend are priceless! So true, friends are priceless! To have friends, is to be living life to your fullest!! Have a great Thanksgiving Janet! !